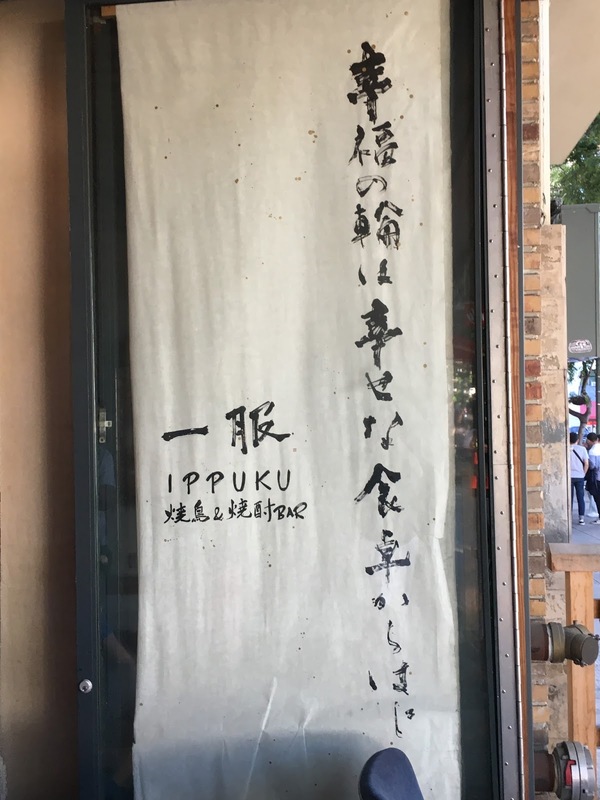 Conveniently located next to a BART station in the middle of downtown Berkeley, Ippuku provides a quiet refuge from the bustling Bay Area. The seating in the long, narrow space – consisting of both booths and traditional low tables – is partially enclosed by walls, creating intimate eating spaces. Within these areas, diners are treated to yakitori, charcoal-grilled skewers that form a cornerstone of Japanese tavern cuisine. Skewers (prices range from $7-$9) arrive in pairs; one could expect to eat three or four plates as part of a meal. Various chicken skewers, as the core of yakitori cuisine, feature prominently within Ippuku’s menu. Common varieties like chicken breast and thigh are available, along with more unconventional cuts like heart, which possesses a rich flavor accentuated by its time on the grill, and satisfyingly chewy gizzard. For $16, you can get an omakase (chef’s choice) plate of five different skewers; this is a great option for people who want to taste a variety of offerings, as well as for those who can’t decide. Chicken isn’t your only card to play at Ippuku. Mochi, pounded rice cakes, are more common as dessert items in the West, but their neutral flavor and sticky texture work just as well as an entrée. Some of Ippuku’s best menu items make use of small mochi cakes, including mochi skewers wrapped in bacon and grilled mochi wrapped in nori. Other skewers might contain asparagus or mushrooms; some slightly larger options include a warm and satisfying zosui rice porridge with chicken on top ($10), grilled rice balls ($8), and a small selection of desserts. Ippuku’s appeal is twofold: Its peaceful, quiet atmosphere in an otherwise hectic city center, and its unbelievably high-quality skewers. Spending an evening eating yakitori here is a great way to burn off the stress of a big week. 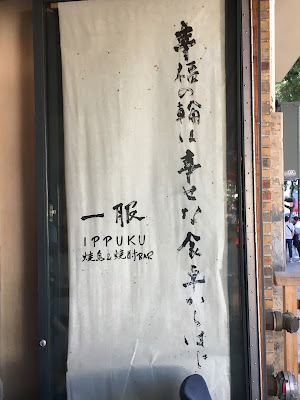 If you don’t find yourself in Berkeley particularly often, I recommend making a visit to Ippuku a high priority. The restaurant’s wide menu, high quality, and inviting atmosphere create a peaceful, satisfying eating experience that one would be hard-pressed to find anywhere else. See our comprehensive 2017 Oregon Shakespeare Festival coverage. Jeremy Geist is a playwright based in the San Francisco Bay Area. This blog features his recommendations for interesting theatre and excellent restaurants in the Bay Area and Ashland, Oregon. Theatre posts generally go up on the opening weekend of a show.